Audio and video. Now equal. 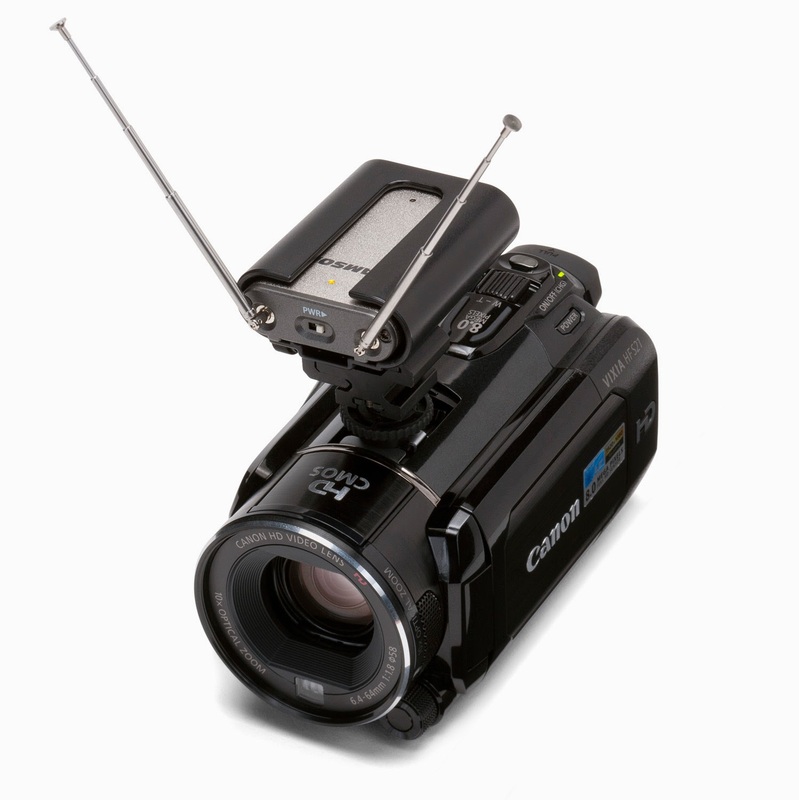 The AirLine Micro Wireless Camera System utilizes the latest in lithium-ion battery technology and high-quality audio and RF components, representing a breakthrough that is ideal for all video camera applications requiring outstanding audio, including DSLR video. The result is our smallest wireless system ever. The AR2 receiver boasts meticulous engineering that provides professional sound reproduction for your videos. 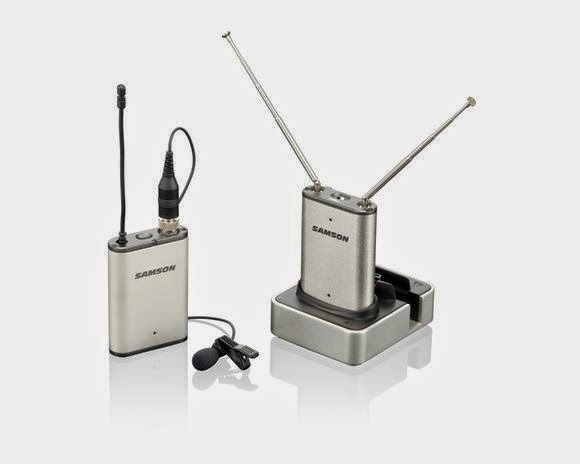 Like the AL2 transmitter, the AR2 houses a rechargeable battery that will offer up to 8 hours of operation. 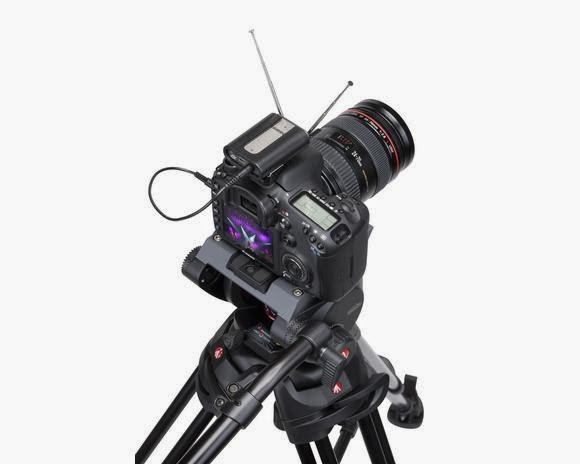 Due to its small profile, the unit is perfectly compatible with many of today’s popular DSLR cameras, along with smaller camcorders. As such, the AR2 can also be inserted into the included hot shoe mount and attached to your camera for additional versatility. The AirLine Micro Wireless Camera System packs an incredible amount of technology and innovation into small, easy-to-use components. 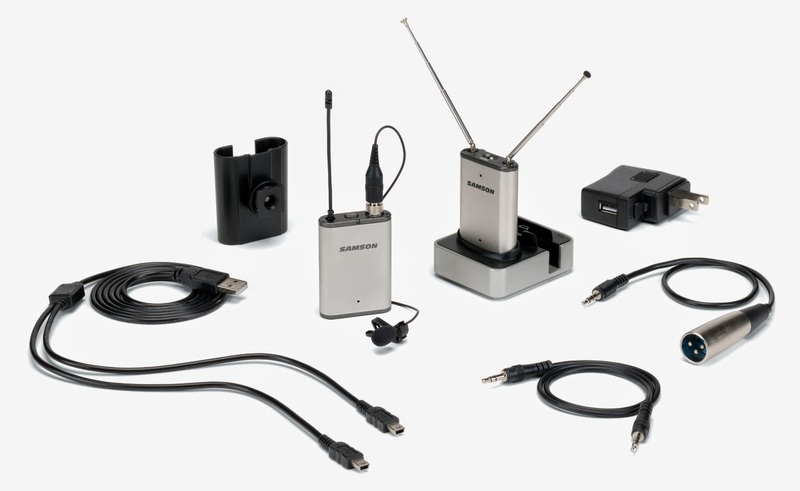 When pro-level audio is a must in your camera application, Samson’s AirLine Micro Camera System offers the most discreet and convenient wireless camera solution available.